1 Why Do We Sometimes Lack Mental Focus? 2 How Does a Lack of Motivation Affect Our Training? There is a big difference in the state of mind between “I want to be in shape” and “I am going to do whatever it takes to get in shape”. Unfortunately for most of us, the latter phrase often requires us to eat less than we would like of foods that may not be our favorite, and spend more time working out more than we would like. While it is nice to think I want to be in shape, actually getting ourselves there requires a lot more effort. Many of us have grand aspirations to change our diet and hit the gym every day (especially following new years!) but then when it comes time to get out of bed and make our way to the gym we end up hitting the snooze button and readjusting our pillow. Bodybuilders often say that half of the battle is mental – that is, finding the motivation to actually get to the gym is the hardest part of getting in shape. The other half of the battle is maintaining that mental focus to make the most of the time at the gym to turn that mental strength into physical gains (or loss, depending what your goals are). Some people have this mindset naturally and require no external stimulation to get to the gym and work out like maniacs to achieve the body they desire and I salute them for this. Unfortunately for the rest of us this does not come so easily, especially on Monday mornings or the day after a few drinks. We are not alone though! Thanks to the wonders of science, there are now pre workout supplements one can buy to boost motivation and mental focus which can make it far easier for us to drag ourselves out of bed and hit the gym on a cold morning instead of hitting the snooze button. In this article we will explore some of the reasons why we can sometimes lack mental focus, what effects this can have on our training and how to boost our motivation to get the most out of our time at the gym. Why Do We Sometimes Lack Mental Focus? Any of these things are enough to make it hard to get going but when they are combined it can take an enormous amount of willpower to overcome. Interestingly, it has been shown that willpower is a limited resource and so the more you use for one thing the less you have remaining to fight off other urges during the day. How Does a Lack of Motivation Affect Our Training? When we lack motivation it affects our health and fitness. It can affect our diet and also the frequency, duration and quality of our workouts. This risk is especially prevalent if we are in a less than optimal physical condition as well. When we are feeling fragile both mentally and physically we are much more susceptible to many actions which are counter productive to our health and fitness goals. Some of the things to watch out for are overeating, eating the wrong kinds of food, skipping workouts, postponing workouts, shortening workouts and reducing the intensity of our workouts. It is really important to push out those last few reps as they are the ones that we benefit the most from! This is where mental focus and motivation really help us because the urge to stop is strong and we have to work hard to push our muscles to failure. Everybody responds differently to different stimuli, and so what motivates you may or may not motivate others. For some people, a picture of the body they want on the fridge can be enough to stop them opening it. For others, certain songs can get them going. The Neurobiological effects of physical exercise are well documented, but you can’t tell me that at 5am monday morning when there’s freezing rain outside! Motivational videos can help, and this infamous clip of Arnold from Pumping Iron gets a lot of people going. 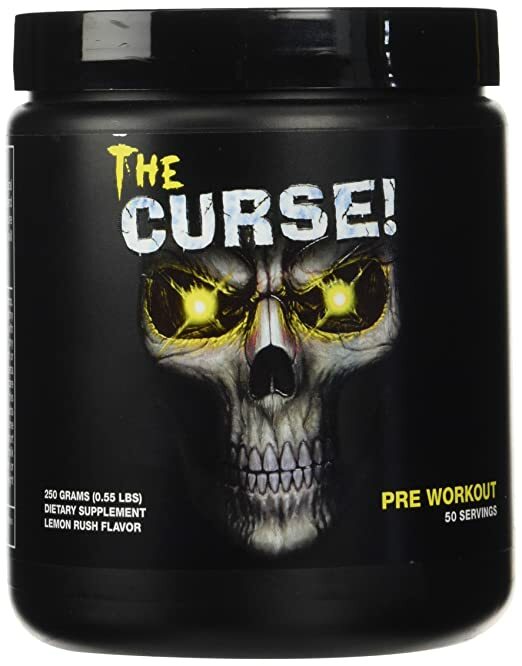 If you ask me though, by far the easiest and most effective way to boost motivation to start working out and then maintain mental focus while working out is with a pre workout supplement. Many of these contain nootropic components that really help to get you in the right mental zone to kill any workout. 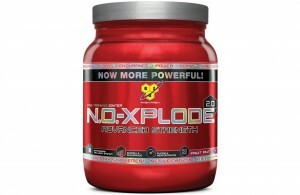 I think this product is one of if not the best supplement you can take for maximum pump during and after your workouts. 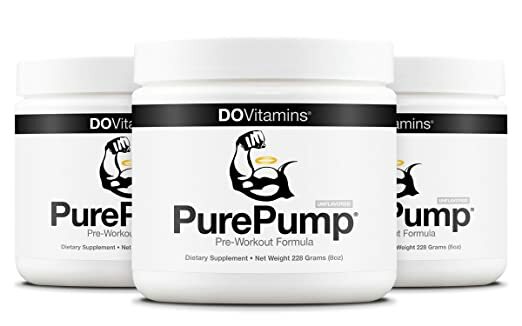 If you like being huge and veiny then this is the product for you. In addition, it has a solid stimulant/nootropic formula to put you in the mental zone you need to really annihilate your workout. 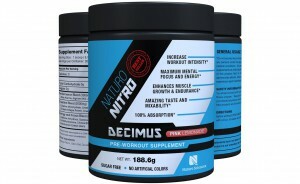 Naturo Nitro Decimus Pre Workout is a solid all round pre workout with a particularly strong energy and focus blend. It is probably one of the most popular products of the modern era and while I think this is partially due to a strong marketing presence the volume of repeat sales speaks for itself. For more information check out this detailed review of Naturo Nitro Decimus pre workout. 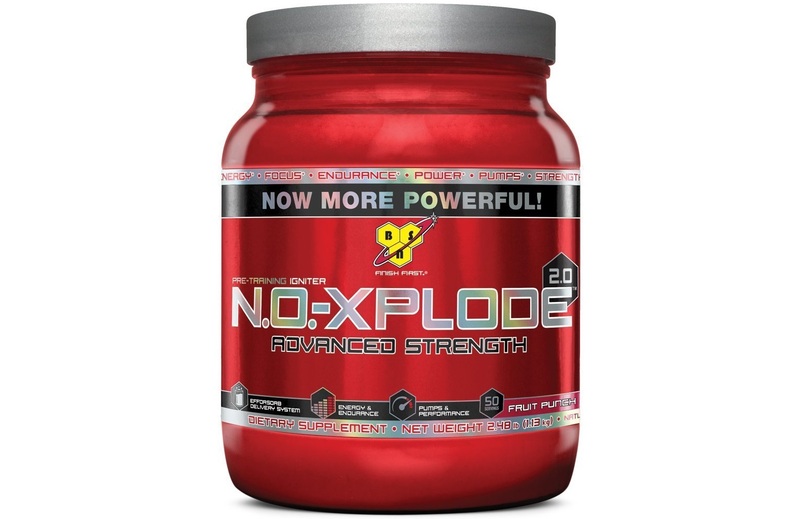 If you are on a vegan and/or paleo diet then never fear, there is a pre workout for you too! 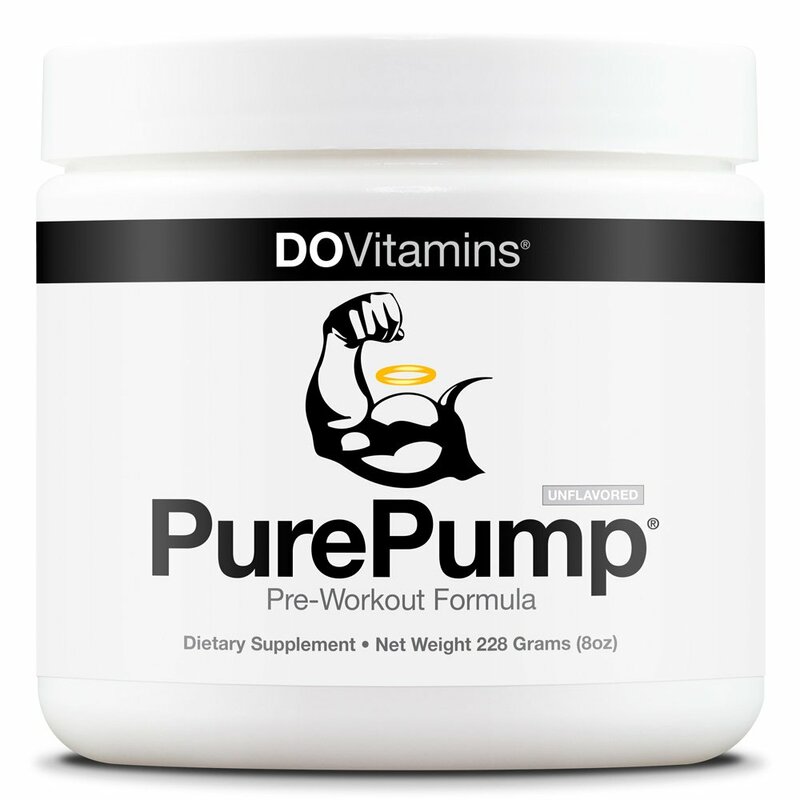 Pure Pump by Do Vitamins is that product. It is one of if not the only certified vegan and paleo product on the market. Don’t be fooled into thinking that it is not effective though, it is alleged to be right up there with some of the best ‘non-organic’ products in terms of performance and motivational gains. 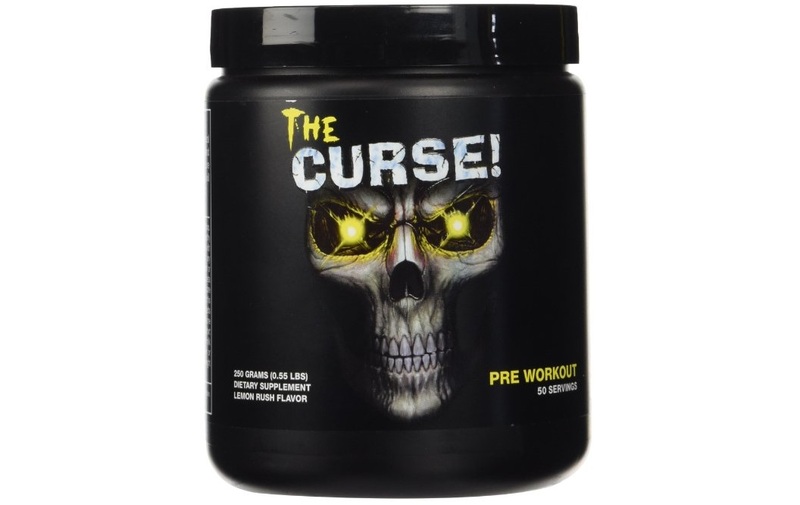 The Curse by Cobra Labs is said to be one of the most potent pre workout products you can buy. Because of the strength, many people find it to be very cost effective as a little goes a long way. Do not be concerned that it is full of nasty ingredients though – Cobra Labs even state that it is safe for drug tested athletes to use. The taste is not said to be wonderful but people say that it is tolerable but for such a strong pre workout that is the norm anyway. Itâ€™s interesting that there are supplements which are produced for the sake of taking advantage of certain niche which has a thought of â€˜whatever it takesâ€™. The reasons you point out are indeed unsurprising, yet, some people tend to take them lightly because of their persistence. As what you have raised, demotivation can lead to certain problems which we are unaware. It is that important in fitness, just like other aspects in life.